During the Advent season, there's no better way to get in the holiday spirit through traveling than by visiting one of Germany's famous Christmas markets. A tradition that dates back to the late Middle Ages, Christmas markets are held in the open air and sell seasonal items like Christmas ornaments and toys along with food and drink. --- This is where to buy things like carved nutcrackers, mulled wine, bratwurst, magenbrot and ebkuchen (traditional Christmas cookies) and much more. The world's tallest Christmas tree can be found at Dortmund's Christmas market, which is one of the largest in the country with over 300 stands. Dresden's market is known especially for its fantastic lights, and Nuremberg's market is known for its Zwetcshgenmannle, small figures made out of prunes. We were able to see how magical the atmosphere of these markets can be when we were able to visit Cologne’s markets during the Christmas season. The entire experience was beautiful and fun. 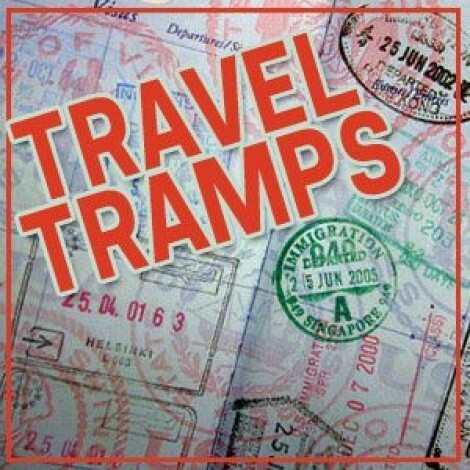 The Travel Tramps write about their treks near and far for City Weekly and host the weekly Travel Brigade Radio Show.